New Sky Atlantic drama The Last Panthers will launch simultaneously across Europe on 12th November 2015. 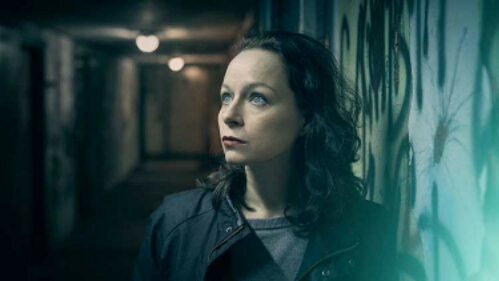 The six-part series about a diamond heist, stars BAFTA winner Samantha Morton and John Hurt, alongside double Cesar award winner Tahar Rahim and Croatian star Goran Bogdan. Written by Jack Thorne, The Last Panthers is based on an idea from celebrated French journalist Jerome Pierrat, and is a joint pan-European commission from Sky and CANAL +. The Last Panthers – which features a title track written and performed by David Bowie – will be shown to Sky Atlantic customers in the UK, Ireland, Italy, Germany, and Austria on 12th November at 9pm.